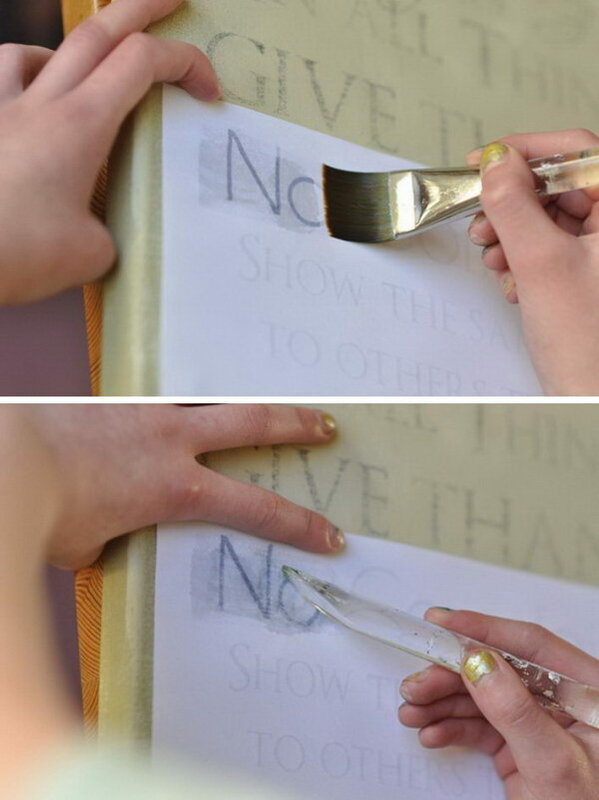 Picture transfers are a fantastic way to print a design onto a surface without having to go through complicated processes or painting it yourself. 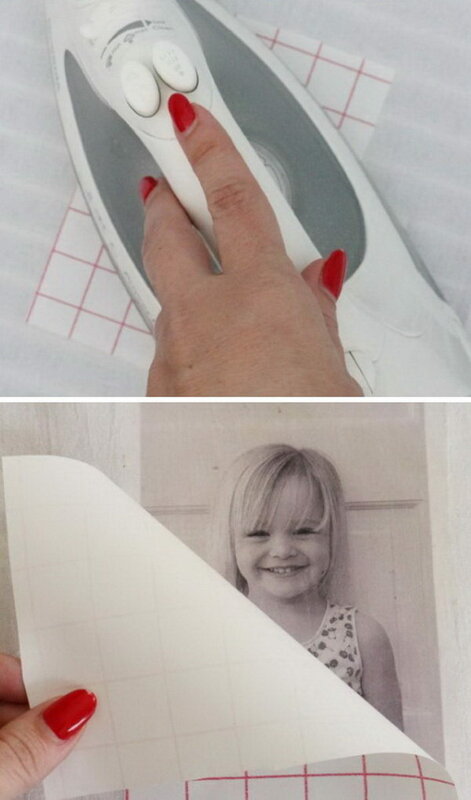 It allows you to display stunning pictures and designs without having to copy them by hand or having someone else do it, which can be expensive at times. 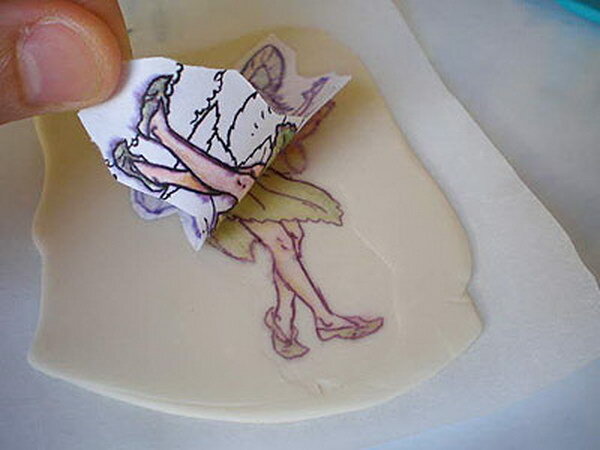 You can do picture transfers on a lot of surfaces and for a large number of purposes, which makes this process really versatile and useful to learn and invest in. 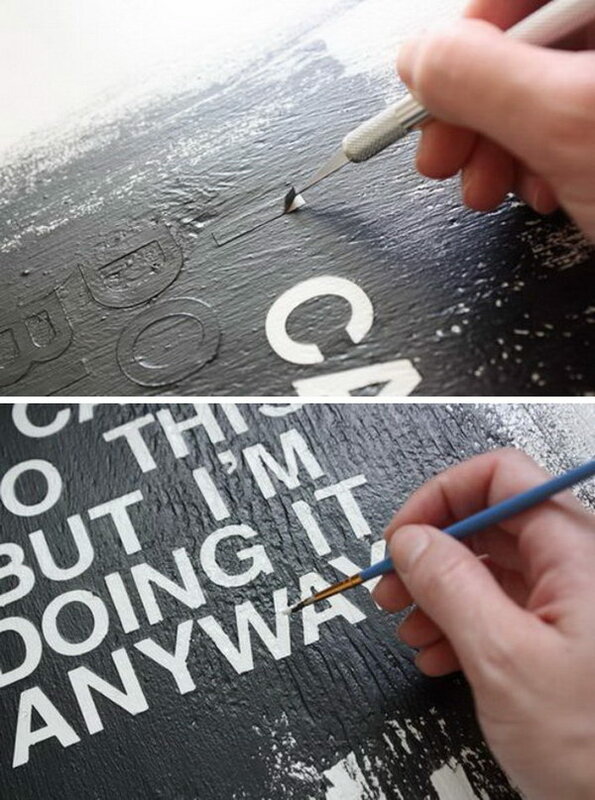 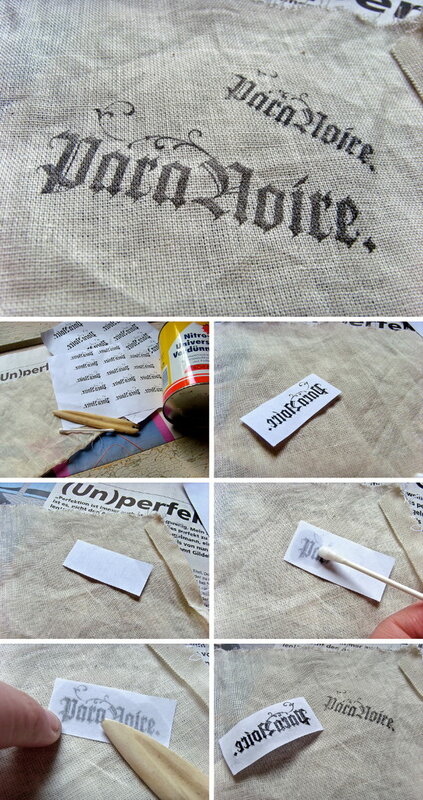 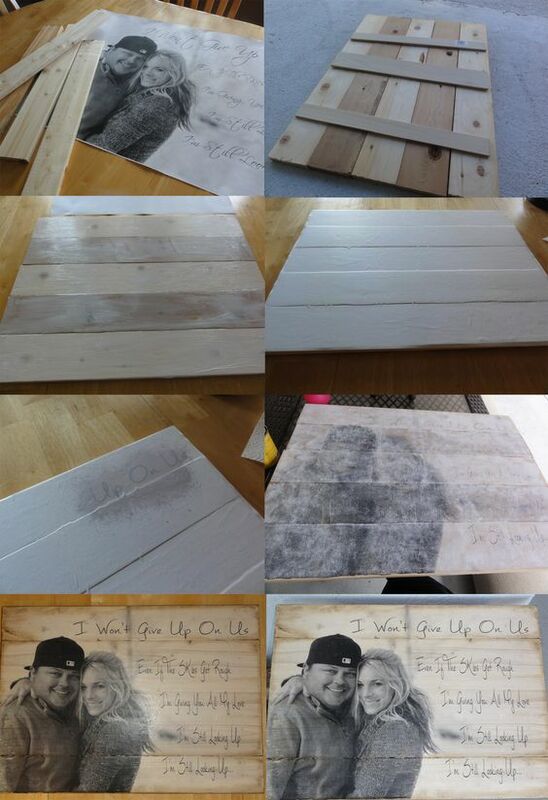 You can use the process to customize clothing, a canvas, signs, furniture and even your walls and windows, giving them a truly unique and different aesthetic. 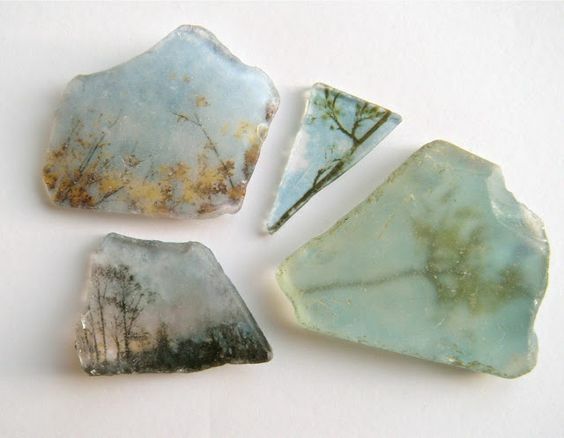 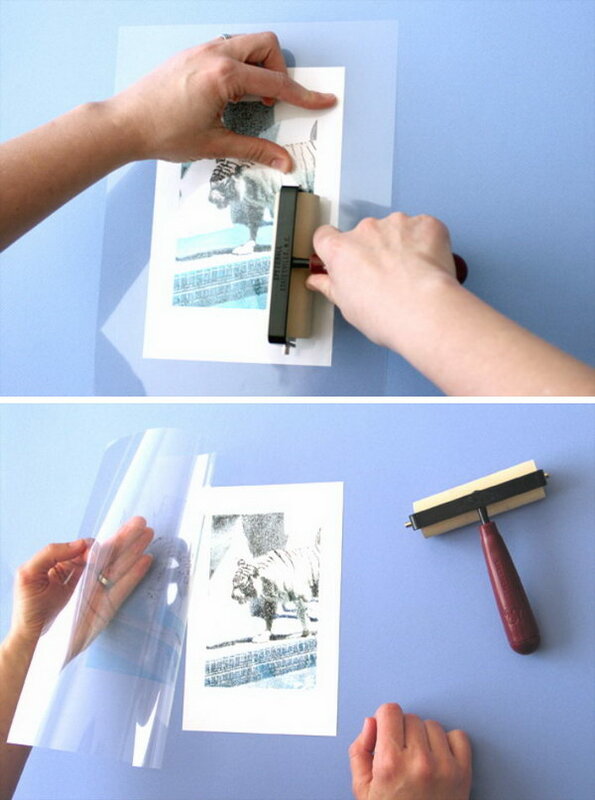 We understand that you might like the idea of picture transfers, but not know what to do or where to start, and that is why we’ve put this article together. 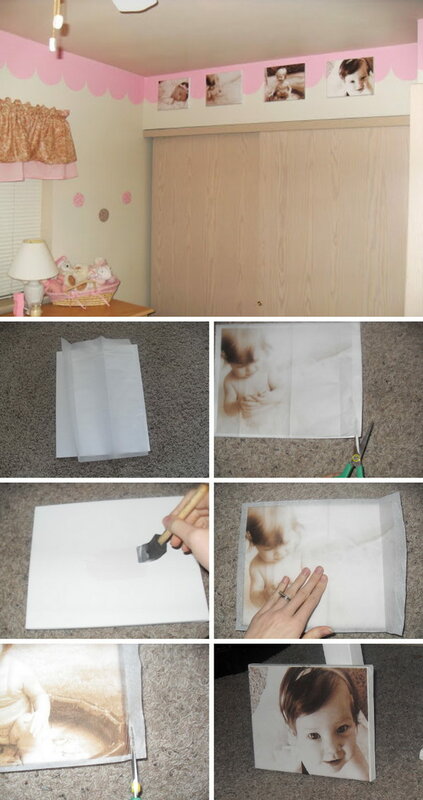 Here you’ll find plenty of inspiration pictures and tutorials to get you started on your picture transfer projects. 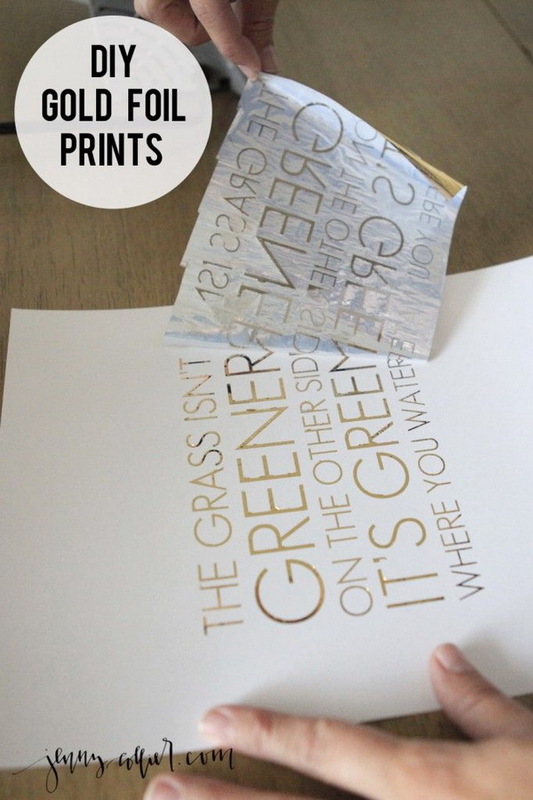 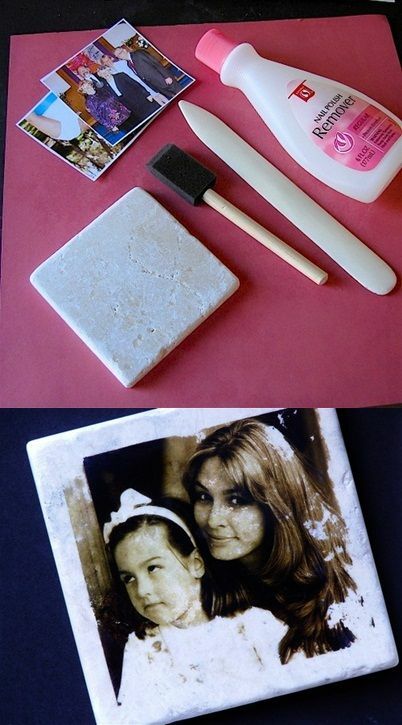 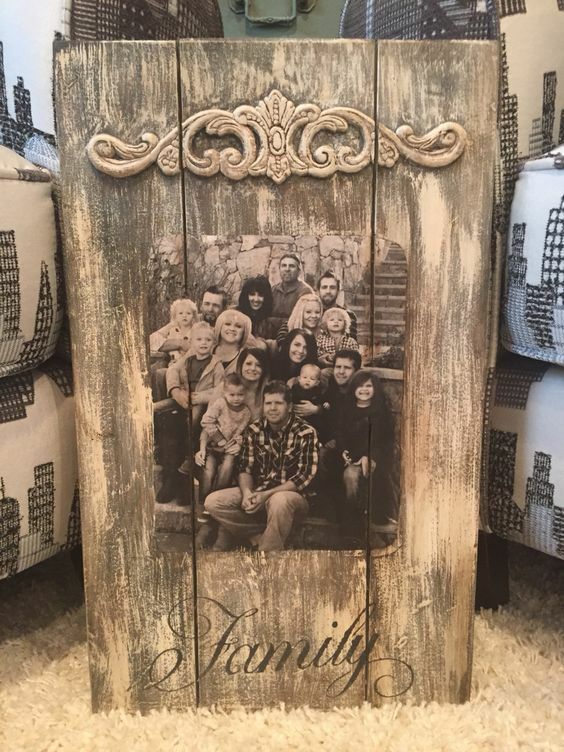 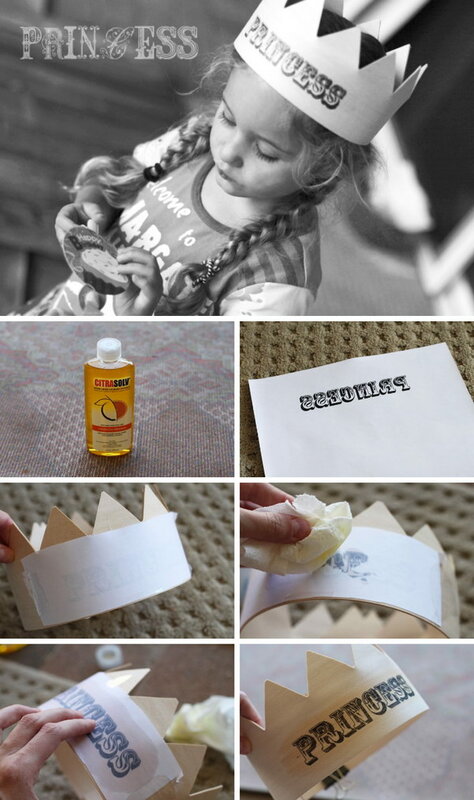 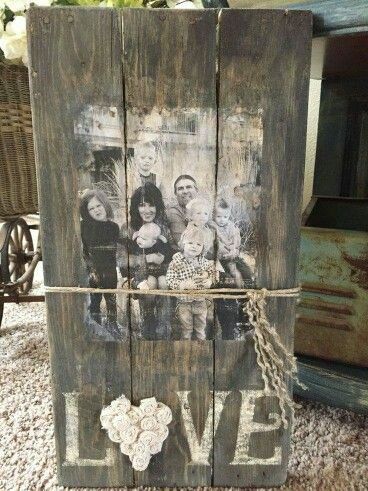 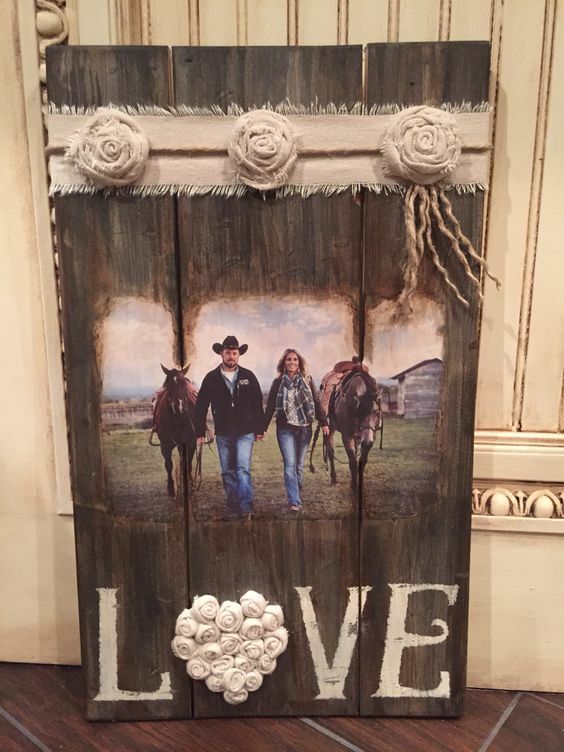 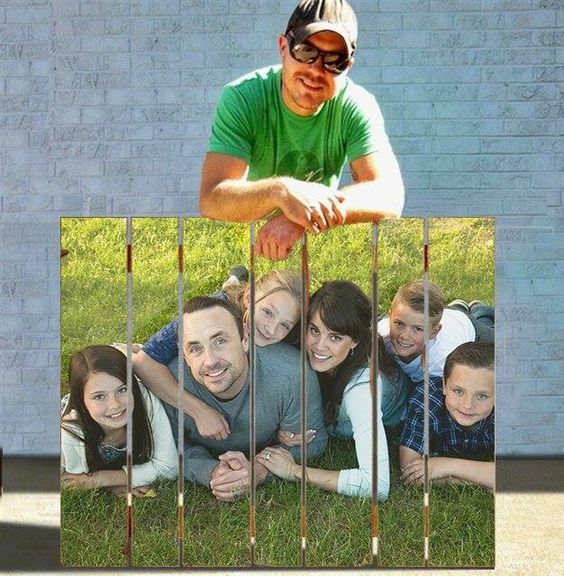 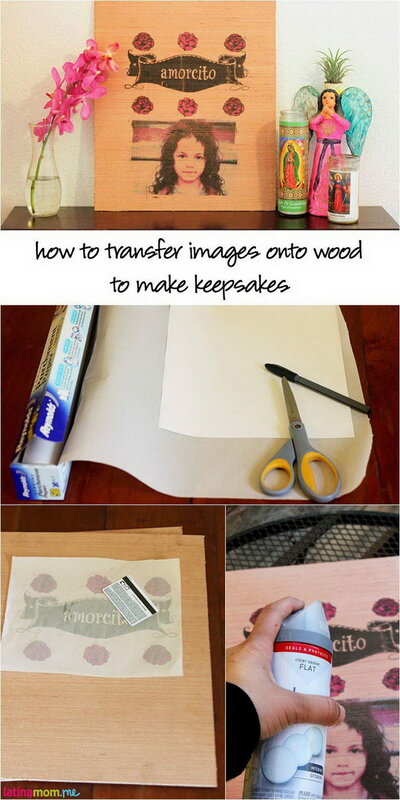 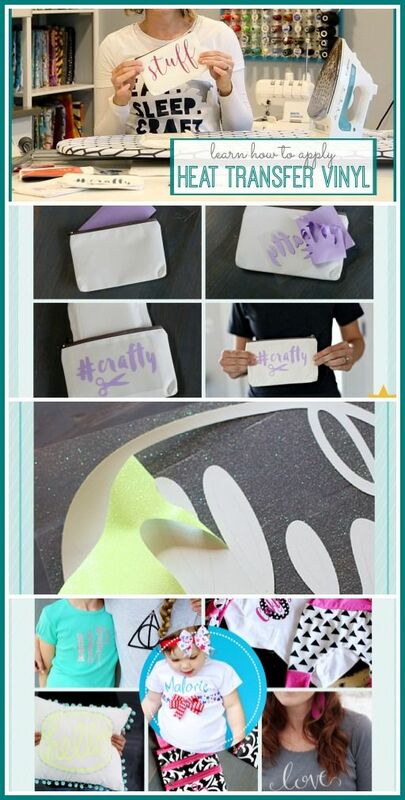 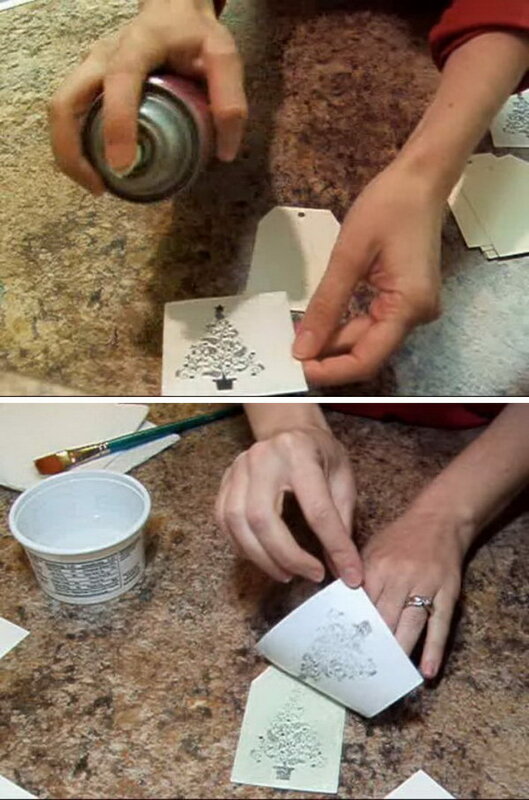 So if you’re ready, please browse on to enjoy these easy DIY picture transfer Projects.